I have finished the post-apocalyptic story WIPE, and am all set to start a brand new story! I have a few horror projects on the back-burner, as well as the ever put off conclusion to the Darkin trilogy. Look for news soon about the publication of my next book! Get frequent updates over at FACEBOOK, and don’t forget to sign up to the mailing list on the top right of this page. finished reading the rain the snow and am trying to find the Blue? The first part of The Blue comes out on April 25th. If you want to read the whole book at once, that will come out in June. I do the serial format for those who want to read the book in 5 separate parts as I write them. It usually takes me 3 weeks to write, revise, edit and publish each part. The Rain and The Snow have been fantastic. Kept me up late as I could not stop reading. Thank you for the wonderful entertainment. Thanks so much Dave! I hope you like the finale! I just finished The Blue book 2!! I have never felt so into the characters as I have with your books! There was a line in Book 1 chapter 7 that said “we have nothing”. That said so much in just a few words, made me feel what she was feeling. When is Book 3 coming out?!!! Thanks for saying hi. I am glad the books have sucked you in so much! It means a great deal to me to hear that the characters have connected with someone. And it never gets old either 🙂 The third part of The Blue will be coming this upcoming weekend! Join the mailing list for a notice when it’s live. Found The Rain by accident, haven’t stopped reading for the past three days; thank you do much for the unbelievable read. POTENTIAL SPOILER ALERT – SKIP TO NEXT PARAGRAPH if you haven’t read The Rain and The Snow: —- And, much as I ache about it, and even almost agreed a year about it at one point, thank you for not being afraid to kill off the Good Guys sometimes. Just wondering, will The Blue have five parts as well? Right now (June 7), I’m finding only parts 1 & 2 on Amazon, but I’d prefer to have the whole book at once. Am I missing it? Because from what I’ve read on your website it seems The Blue Omnibus Edition should be available by now. THANKS AGAIN! I will be happy to post five star reviews of The Rain and The Snow on Amazon for you. I haven’t enjoyed a series so much since Hugh Howey’s Sand. Thanks so much for such high praise. I am blushing behind the computer screen. This weekend, the third part of The Blue is coming out. But I totally get not wanting to read a story like that, and wanting the full book. I don’t have a concrete date for the full book, but I am projecting an end-of-June release. Thanks for dropping enthusiastic reviews, and if you’re on the mailing list, you’ll get the update once the book’s release date is set in stone. Thanks again! I just finished part 3 of the Blue. I really want to know what happens next. When will the remaining parts be out? There will be 2 more parts of The Blue. Glad you found the story and are reading along. Hi Joseph. I am totally hooked on your series The Rain, Snow and now The Blue. Truth be told it took me a couple of chapters of “Rain” to start getting in to it, but by the end of the book I was sucked in to Tanners world. Grim, gritty, gut wrenching and gripping. Can’t wait for the last 2 chapters of The Blue. Best read since His Dark Materials. I finished the latest chapter in Blue. Very anxious to see what happens to Tanner and Voley next. Ive just had to -freeze frame them- in my mind. Its difficult to wait. I’ve amused myself by imagining what I would like to see happen next. It will be fun to see if I’m right and fun too if I’m wrong. Its sad sometimes to get to the end of a good story and this stretches it out and makes it last longer. Happy writing Joseph. Do get out and enjoy some summer fun. I am losing my mind waiting for the final book in the Blue series…dying to see what happens next. I cried my eyes out when Russell died…I don’t know how much more hearsay I can stand…something good has to happen for these two…right??? How much longer before I can buy the next book?? I HATE auto correct…I meant,I don’t know how much more HEARTACHE I can stand!!! I feel like you left me hanging a bit after voraciously reading the trilogy. I was glued to my Kindle. How about a prequel to The Rain and a Sequel to The Blue. You gave us juicy tidbits of what happened before the rain started, but I feel like there is enough there to totally fill all the voids. As for Tanner, Voley, and Jen – give us more. Follow up with what happened after Tanner finally made it to Pike’s Peak Visitor’s City. I feel sort of let down. I want more! This reply is coming a bit late, but thought I’d inform you and whoever might come across this: I’m currently working with a really big NY literary agent and an editor to bring The Rain Trilogy to life as a traditionally published series, as well as (hopefully) film or television! This means you’ll get the additional content you’ve longed for all this time! More news as soon as it comes in! 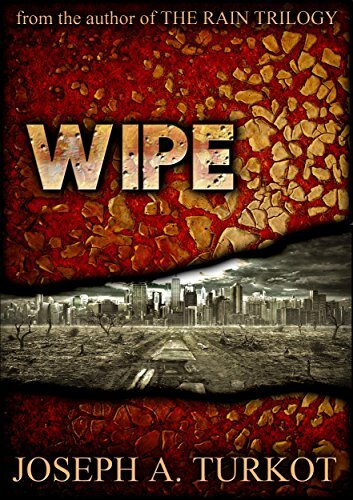 Just seeking to know when the 2nd book of Wipe will be out. Good start in Wipe 1. 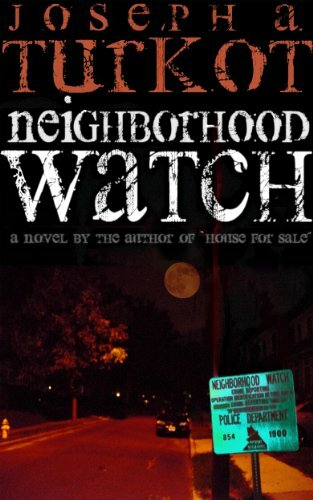 The whole Wipe novel is now out as one complete book! I have read Rain, Snow, and Blue, and was completely sucked in by each one. Now I really need a Wipe 3, I’ve got to know what’s out there! I have also read all the rest of your books except Living Alone. I’m a little scared of that one! Thanks for being a fan Janice! 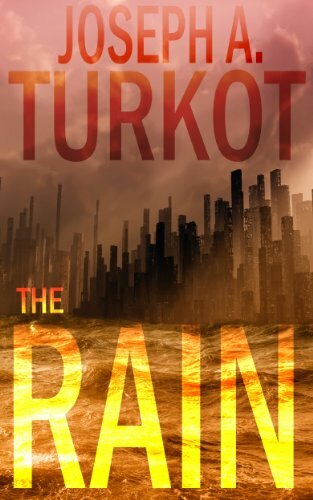 I’m revising the Rain Trilogy and adding to it for traditional publication! Hopefully coming soon, maybe some time in 2017. 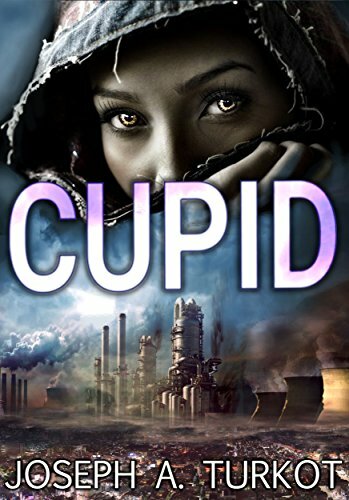 As for Wipe, it’s finished, and I’m currently working on Cupid, at the same time as revising the Rain stories and adding to them. Thanks!